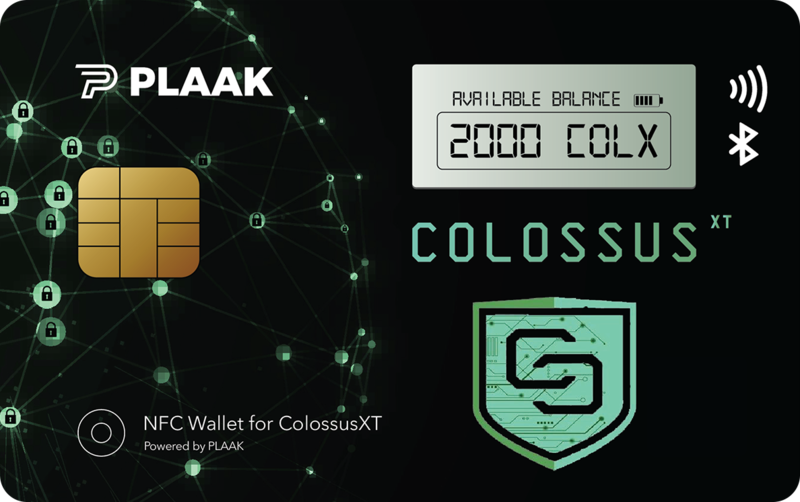 ColossusXT joins the GINPlatform for one click masternode hosting. 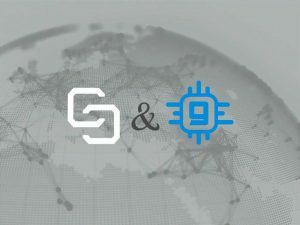 The GIN Platform is a web application that allows you to create cold wallet masternodes for GINcoin and other masternode coins, without having to deal with servers, terminals or Linux. This lowers the entry barrier to the masternodes market for non-technical people.